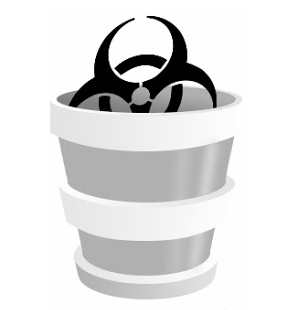 IOC Bucket is a free community driven platform dedicated to providing the security community a way to share quality threat intelligence in a simple but efficient way. Our IOCs are developed by the community, reviewed by the community, and distributed for use by the community. Our content will always remain free and available.